We’ve developed this multidisciplinary course to combine computing and digital media. This enables you to leave university as a versatile graduate with a mix of computing, technical and content creation skills. You’ll study with support of the latest in digital media technology equipment. This includes digital TV studios, edit and dubbing suites. 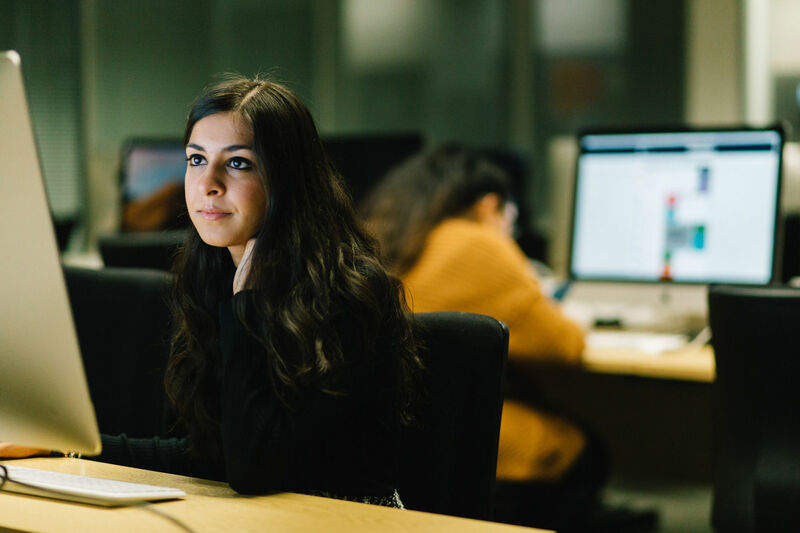 Study with us so you’ll be prepared for a world seeking those able to develop the next generation of digital media products. 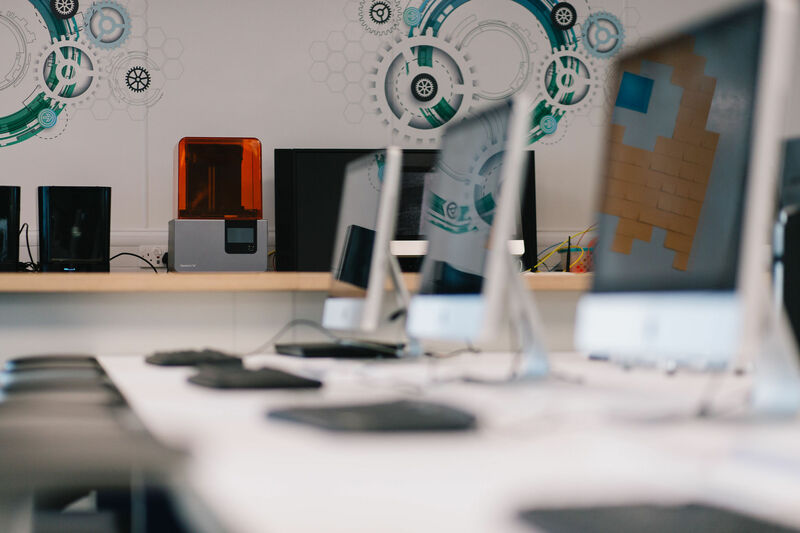 Our Digital Media Computing course is an intellectually challenging and highly rewarding programme that covers everything from coding to animation. It will prepare you to meet the professional and technical demands of industry. In the first year you will learn underlying principles of computer science, as well as visual design and human computer interaction, bringing these together through a collaborative innovation project and taking part in our annual Innovation Fest. This is where students get together to solve society’s problems with creative technology. Previous projects have included medical assistance drones, accessible gaming controllers, and smart housing solutions. The event brings together students, academics and industry guests, so it’s a great way to have fun, build experience and network, and win prizes! 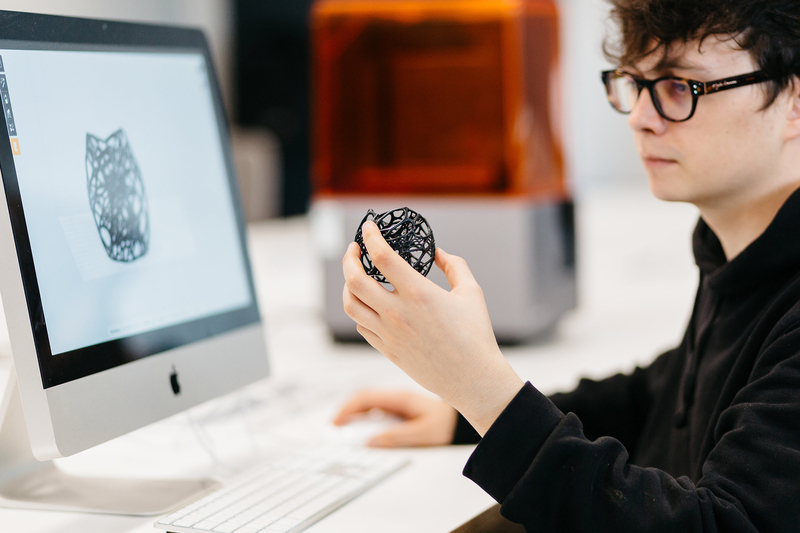 During the second and third year of study you will explore more in-depth the areas of web application development, digital media processing, media production and 3D modelling and animation. You will have opportunities to work on real world projects through a major group project in year two, as well as undertaking an individual project in the final year. You will develop key transferable skills, such as teamwork, reflection and self-awareness. You’ll also gain analytical skills through coursework tasks, as well as enhancing your problem solving using a range of systems and technologies. Graduates from this programme have the computing and multimedia skills to apply the latest technologies, as well as the versatility needed to succeed in a constantly evolving, challenging industry. You will learn from an experienced team of academics and practitioners who offer not only academic expertise, but also current industry understanding and business acumen. You will be based at our City Centre Campus which houses cutting-edge facilities, including the largest University TV studio, within a purpose-built Media Centre at The Parkside Building. Creative network opportunities, multimedia events and guest speakers bring the insights, contacts and the realities of the media world to your studies. The School is established as one of the leading academies for Microsoft and Cisco Systems. The course involves project-based learning, which enables you to work in teams while developing web and multimedia applications and solving technical problems – as you would in the workplace. 1. For students who complete the full IB Diploma: a total of 14 points or above from three Higher Level Subjects. 2. Students who do not complete the IB Diploma will be considered on the basis of their IB Certificates. As part of the application process you will be invited to attend an applicant visit day where you will undertake a short one-to-one interview with an academic member of staff. This is your chance to show us how passionate you are about the subject and it will help us make a decision on your application. This will provide you with more information about the School and your course. In addition, it will give you a chance to meet and our staff and students to gain a better understanding of what it is like to be a student here. This fundamental computer systems module puts into practice the learning done through reading, video lecturers, skills building labs and problem based learning for the acquisition of new knowledge and core practical competencies. This module provides the underpinning skills necessary to develop an effective web based information system based around a clear understanding of the visual requirements of an interface, a structured design approach and the technical skills necessary to implement a solution. This module will equip you with the necessary background knowledge about common data structures and algorithms. It will develop your skills for writing them, and analysing their efficiency and correctness. You will cover topics such as how computers represent and operate on arrays, lists, sets, queues, stacks, graphs and networks, as well as how to write and analyse algorithms. The module will be taught using a combination of lectures, interactive seminars and lab sessions. A case study approach to learning and teaching will be utilised throughout the module and assessment. During the module you will work individually to design and develop a user-friendly database-driven web application. 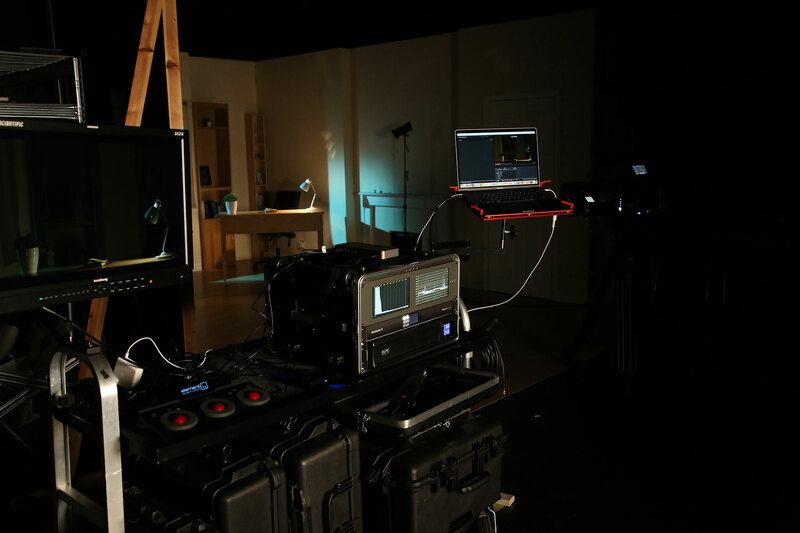 This module will give you a comprehensive understanding in the fields of image, video and mixed reality processing. This module forms a core part of the production element of the course, providing the knowledge related to the production of video artefacts, focusing on planning, video production, post production, and video compression. This module provides knowledge of and develops skills in the production of 3D models, rendering and animation for use in a variety of different media and platforms. You will participate in a small structured team to design, produce and test a multimedia product. 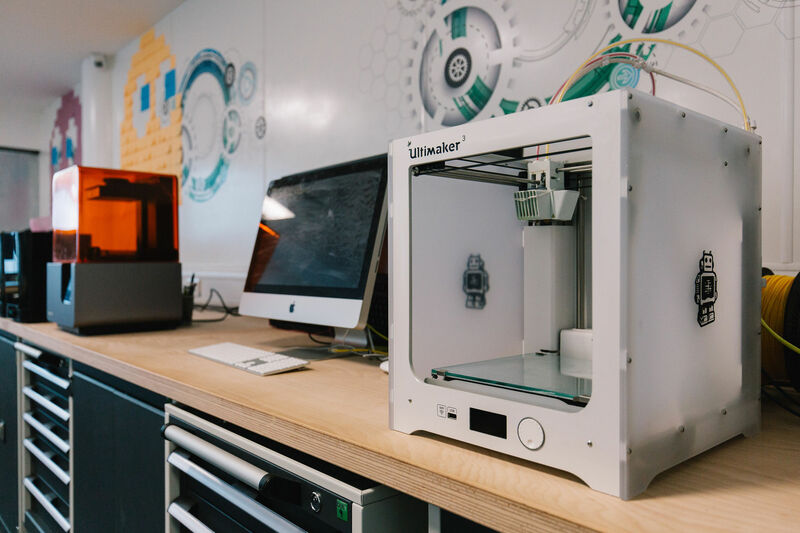 The module allows you to build upon the experiences gained during the innovation project undertaken in your first year and to consolidate the additional knowledge you have gained in Semester 1 Year 2. This module provides you with the technical comprehension necessary to organise, manipulate, and enhance video data at both the point of capture and in post-production ready for delivery. In this module you will cover topics and technologies related to Cloud Computing. You will explore solutions and learn design principles for building large network-based systems to support both compute and data intensive computing across geographically distributed infrastructure and develop an application using cloud services. This module enables you to gain an understanding of the processes, scope and role when providing guidance or advice in a professional consulting capacity. It will also assist you if you join a larger organisation with the aspiration to become a leader and manager. The module provides awareness on the wider consulting profession and practice, the consulting role in computing and the management of client relationships. The focus will be to analyse and evaluate the frameworks, processes and techniques applied by computing consultants, managers and leaders. Lectures are used to introduce themes, theories and concepts, which are further explored in tutorials. Technology-enhanced learning is used, where appropriate, through the provision of online resources, discussion forums and other activities. Textbooks are used, together with professional material and journal articles, in order to ensure that students develop a critical understanding of work in their discipline. The module guides direct students to a full range of resources, including books and journals, as well as specialised course-based material. Analytical and problem solving skills are further developed using a range of appropriate 'real' and 'theoretical' case studies, plus a range of problem-based learning scenarios. Practical, including lab-based, sessions are used throughout the programme to develop practical skills and to place theory in a work-related context. Where appropriate, you will also use commercial development environments. You will develop the key skills of research, academic writing and time management required for study at degree level throughout your first two years of study, which will enable you develop them further on the final-year individual project. Transferable/key skills are pervasive and incorporated into modules and assessments as appropriate. For example, team-working skills are fostered via group activities. You are encouraged to plan your own work schedules and are required to meet deadlines. Reflection and self-awareness are fostered throughout. A range of assessment methods are employed, assessment criteria being published in each assignment brief. Knowledge and skills are assessed, formatively and summatively by a number of methods, including coursework, examinations (seen and unseen, open and closed-book), presentations, practical assignments, vivas, online forums and project work. 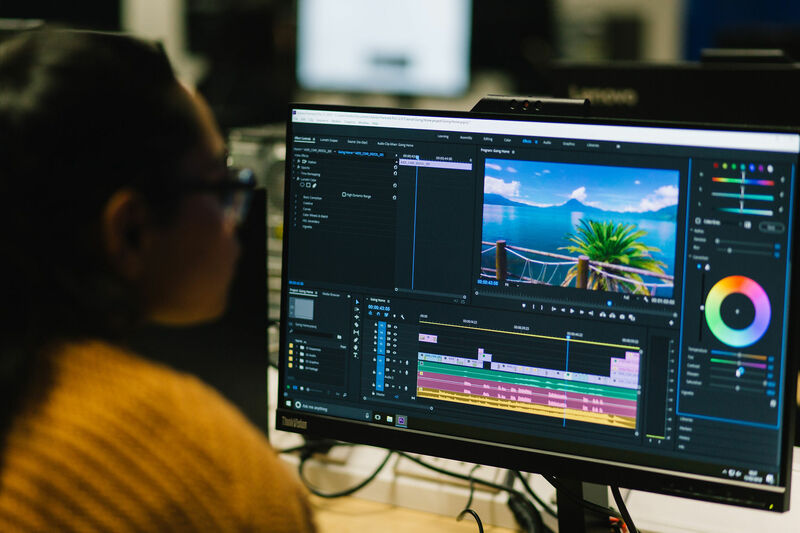 Our Digital Media Computing course is an intellectually challenging and highly rewarding programme that covers everything from coding to animation. It will prepare you to meet the professional and technical demands of industry.. In the first year you will learn underlying principles of computer science, as well as visual design and human computer interaction, bringing these together through a collaborative innovation project..
During the second and third year of study you will explore more in-depth the areas of web application development, digital media processing, media production and 3D modelling and animation. You will have opportunities to work on real world projects through a major group project in year two, as well as undertaking an individual project in the final year..
You will develop key transferrable skills, such as teamwork, reflection and self-awareness. You’ll also gain analytical skills through coursework tasks, as well as enhancing your problem solving using a range of systems and technologies. .
You will have the option to undertake an industrial placement after your second year, gaining valuable work experience, and on the course you'll acquire skills in web technology, programming, animation, 3D modelling, video production, human-computer interaction and interface design to develop web and interactive digital media applications..
Mike Gilbert’s final year project was inspired. It combined his hobby - working with the Students’ Union - with his studies to produce a fantastic, interactive CD-ROM freshers’ information guide. Mike’s now a web designer/developer for an educational trust in Exeter, producing online resources for teachers and learners. It’s a varied and interesting role that involves full project lifecycles - from researching products to designing, developing and testing solutions. 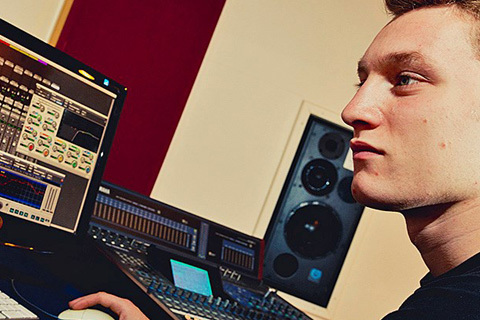 Leon must have enjoyed University life – his first job on graduating was right here at the University. And his long-term goal? To get as much industry experience as possible before moving into lecturing in web technology…. Leon put his skills straight into action – using web technologies from his course as a Technology Transfer Consultant here at Birmingham City University, developing Flash applications and creating websites; and using his Action script skills to create interactive eLearning content for distance learning courses. Mandeep Chana spent her industrial placement year working with our faculty. Supporting more than 180 local creative businesses, Mandeep helped to create 129 new jobs and nearly £3/4 million extra sales! It was no surprise that Mandy graduated with a first class degree and a prestigious prize for the best student contribution to the faculty. In fact, Mandy impressed her employers so much that they contracted her to the faculty to work one day a week during her next year’s studies. You'll be encouraged to further enhance your career prospects by including an industrial placement in your course. This takes place after the second year of study and extends the course duration to four years..
As well as providing the workplace experience sought by many employers, a placement provides an invaluable opportunity for you to further develop your practical expertise, earn money and try out a potential career path. Our placements team support you throughout the placement process.. OpportUNIty Student Ambassador: OpportUNIty: Student Jobs on Campus ensures that our students are given a first opportunity to fill many part-time temporary positions within the University. This allows you to work while you study with us, fitting the job around your course commitments. By taking part in the scheme, you will gain valuable experiences and employability skills, enhancing your prospects in the job market. It will also allow you to become more involved in University life by delivering, leading and supporting many aspects of the learning experience, from administration to research and mentoring roles. Kira is the Programme Leader for BSc Digital Media Computing and BSc Digital Media Technology, and she is Module Coordinator for a variety of modules delivered across Digital Media courses in the School of Computing and Digital Technology. Prior to working in higher education, Kira worked in various roles, designing, developing and integrating sound, still images and video into mixed media solutions. She has worked in fields such as gaming, web development and education, performed at several venues including the Royal Albert Hall, and hosted regular local radio broadcasts. Jerry is a Lecturer in the School of Computing and Digital Technology. He joined the University in 2005. Jerry has 30 years’ experience in telecommunications research and development in intelligent networks, data communications protocols, interactive services, media distribution, broadband access and services development, defence communications contracts, network architectures and infrastructures. During this time his research involved a number of collaborative projects between industry and universities for UK government funding and also for European framework funding. Research projects included industry/academic collaborative projects on networked virtual reality applications, intelligent agent-based e-commerce markets and adaptive services, information services and infrastructures. Jerry has presented papers, spoken at a number of highest level international conferences and events, and instrumental in a wide range of international collaborative work programs.